Part of the McKenzie Collection. 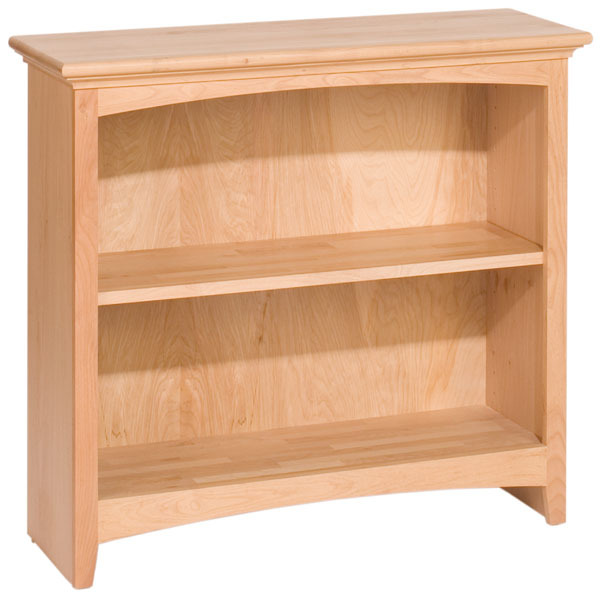 Features an adjustable shelf. Comes fully assembled with fitted back. Shown unfinished. Also avaible stained in Caffe, Glazed Spice or Glazed Antique Cherry.